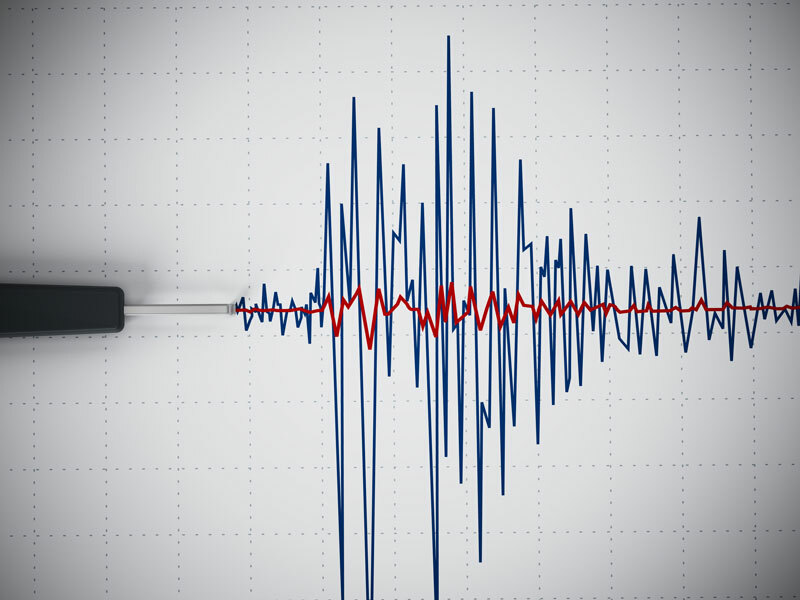 Get your property ready for an earthquake with these tips! When it comes to your commercial property, it’s essential that keep up on routine maintenance. That way your building stays in great shape keeping you, your tenants, and visitors safe. However, it’s not just regular maintenance that you have to tend to. When it comes to your business, ensure that your property is ready for a disaster. In Southern California, it’s important that you building is ready for an earthquake. Learn how to get your property ready for an earthquake with these tips. Set Up a Business Continuity Plan. If you don’t have one already, your first order of business should be to establish a business continuity plan. That way, in the event of a disaster, you’ll be best able to get your ducks in a row so that you can get your business back on track. Determine your priorities so that you can take care of those first when picking up the pieces after a disaster. Check to see that your property is conducive to earthquake regulations. If it needs earthquake reinforcement, have your building retrofitted. Additionally, ensure that large items are securely bolted to the floor or the walls so that when the earth starts shaking, you can minimize injuries. Lastly, it’s important to have the right supplies. Keep the people in your building safe with the right supplies. Encourage your tenants to create an office emergency kit to help prepare them for disasters. When it comes to your own kit, remember to include water, non-perishable foods, first aid kit, flashlights, extra batteries, blankets, and anything else that you think you may need. Keep your building well protected from the elements, and be prepared for everything from earthquakes, to rainstorms. For assistance with roofing, solar paneling, decking, and waterproofing your commercial properties, contact SBR Roofing. Located in Burbank, California, we offer the best roofing and decking services in the Greater Los Angeles area.